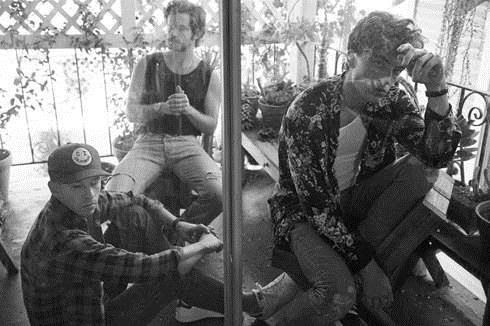 LANY recently released their single "Where The Hell Are My Friends". You can pick it up HERE. They are also set to go on a headline tour with a stop in Brooklyn at The Knitting Factory on May 19. Their show at Webster Hall is sold out. See below for more details and dates.